A question we receive quite frequently here at Predictology HQ from members is how to incorporate league placings into betting systems. 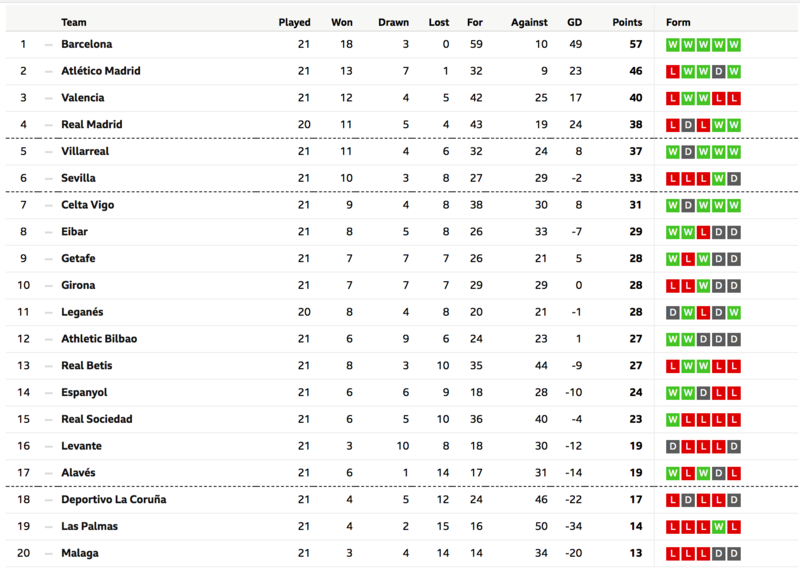 There is some debate around whether league placings can aid or hinder your efforts in finding winning bets. For example, this excellent article from Betting Metrics attempts to tackle this particular topic head on. 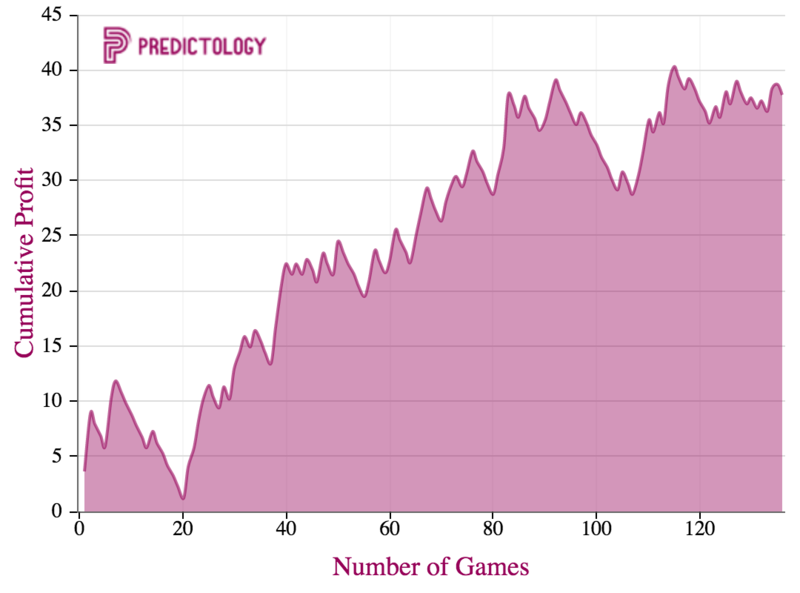 Conversely, the system below was created in Predictology was built focusing on Points Per Game (PPG) which in effect is a way to incorporate league placings into a betting strategy. That said, there are good points raised in the above article and, as usual with these things, the truth lies somewhere in the middle. But the point of today’s article is not whether you should use league placings or not, but rather how you can consider doing this with Predictology. In the system builder if you look under “Odds and Team Filter” you will find an option for choosing ‘Average Points’ and this can be either set as your selection or their opponent. Using this feature allows you to filter teams by their average points achieved over the current season. 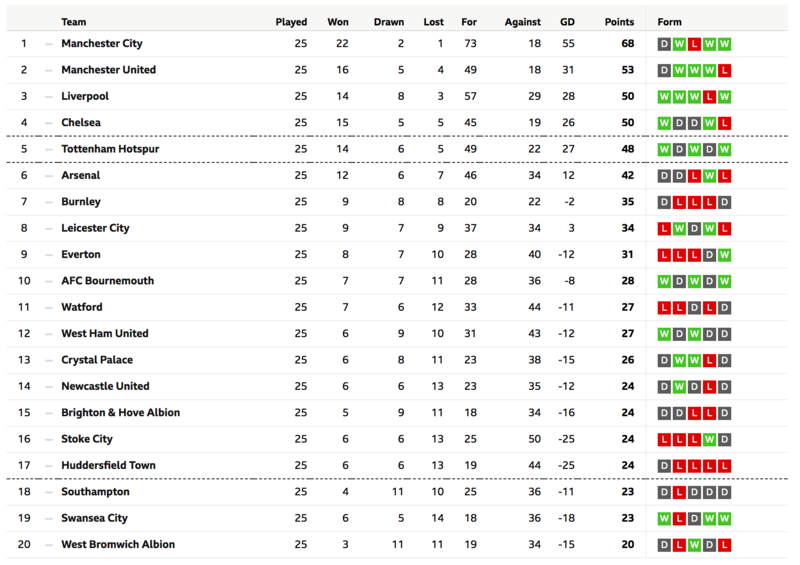 Loosely speaking you can now filter teams by top six, mid table and bottom six. So as you can see, by using these rough Points Per Game metrics we can easily slice up the league table to identify teams by groups of league positions to include in our betting systems. We have started doing an email Q&A session regarding the Predictology platform and service, so if there’s any questions you’d like to ask about Predictology, our ratings, our own betting philosophy or how you should go about building a successful betting model, or simply anything that we do in general terms (e.g. ideas, complaints, things you’d like to see, etc) then just drop us an email. The best questions and answers will be turned in to blog post such as this one for all to benefit from. So if there’s anything you’ve ever wanted to know but perhaps felt like it was a silly question, were being a nuisance, or didn’t think we’d want to help – now’s your chance, don’t be shy! We’ll aim to answer 2-3 questions each week and hopefully, over time, that means we can cover a lot of ground, while simultaneously improving your experience and understanding of Predictology, Building Betting Systems and Football Betting in general. Simply send us an email or a message on our chat system which you can find in the bottom right of this (or any) page on Predictology. 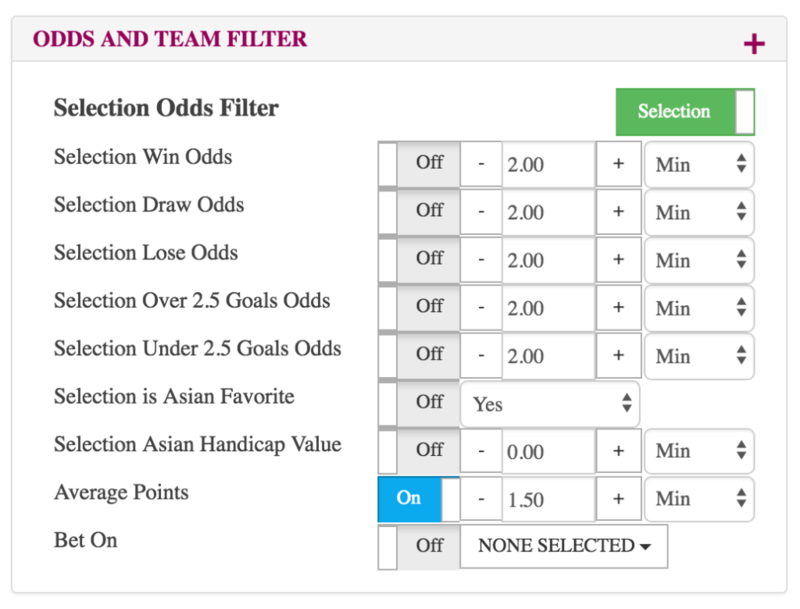 We have created an incredibly powerful new betting platform which gives you all the tools you need to create your very own football betting systems! This entry was posted in Betting systems, Micro Betting Strategies, Playbook entries, User Guides and tagged form betting, form tables, league tables, points per game, ppg, predictology, predictology tips. Bookmark the permalink. ← What are Micro Betting Strategies?